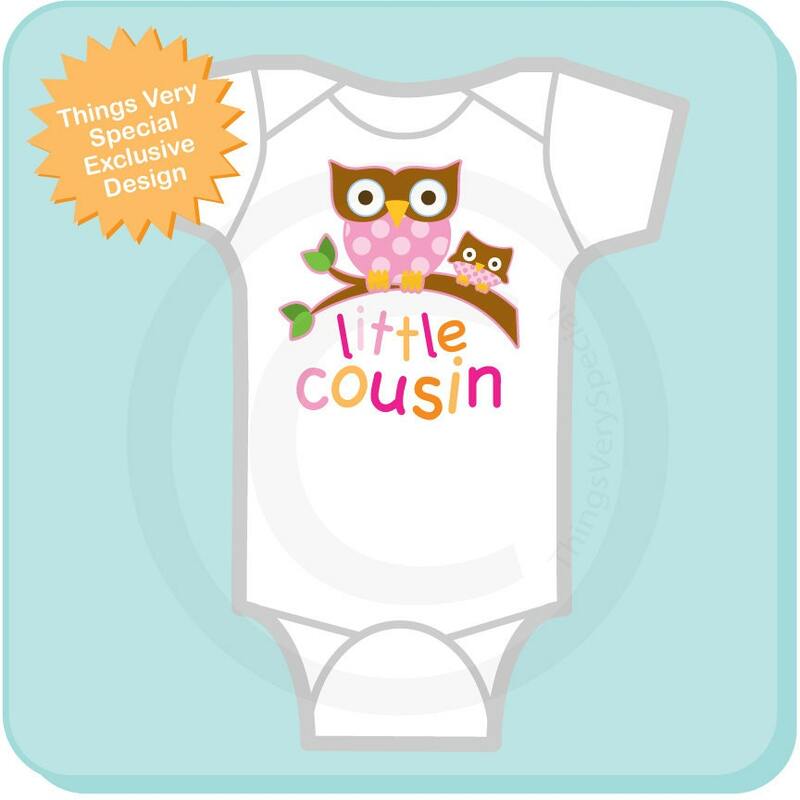 Super cute Little Cousin tee shirt or Gerber Onesie with awesome Owls. 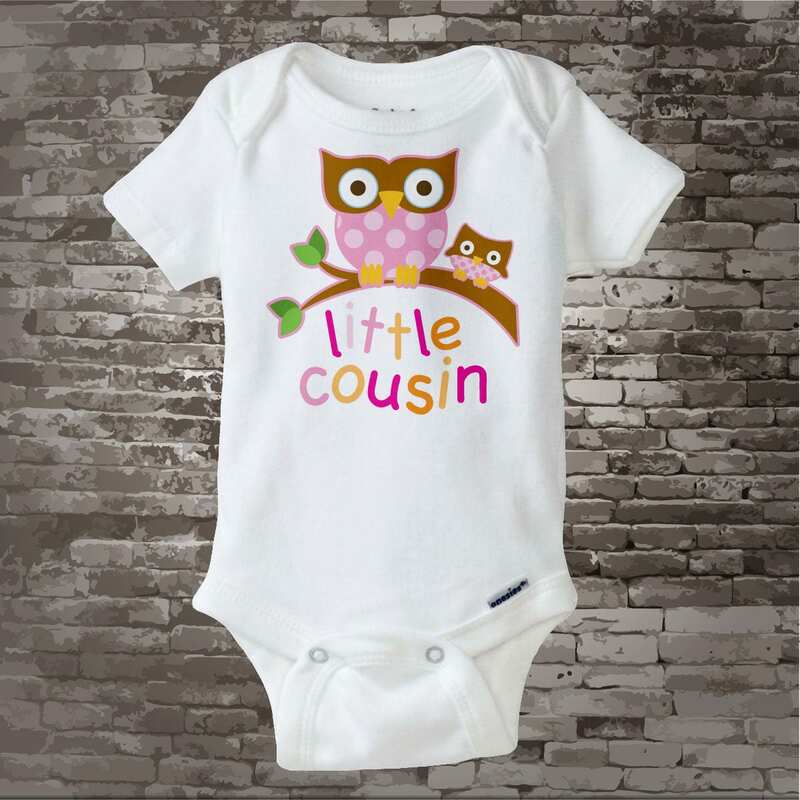 This one has an older sister but the older one can be blue for a brother. 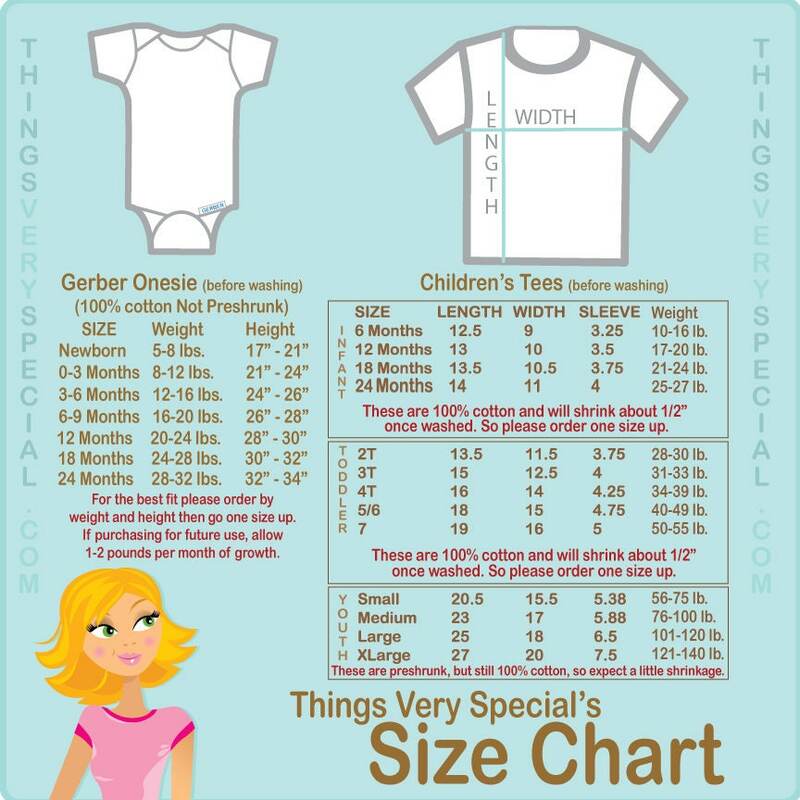 This item can be personalized with the child's name above the art.